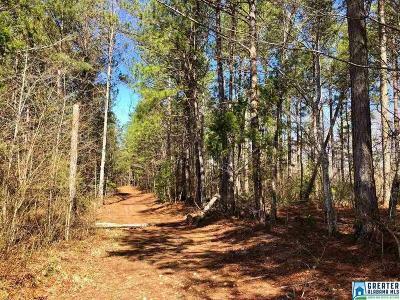 Excellent Timberland Investment! 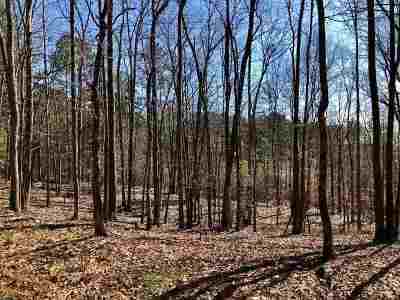 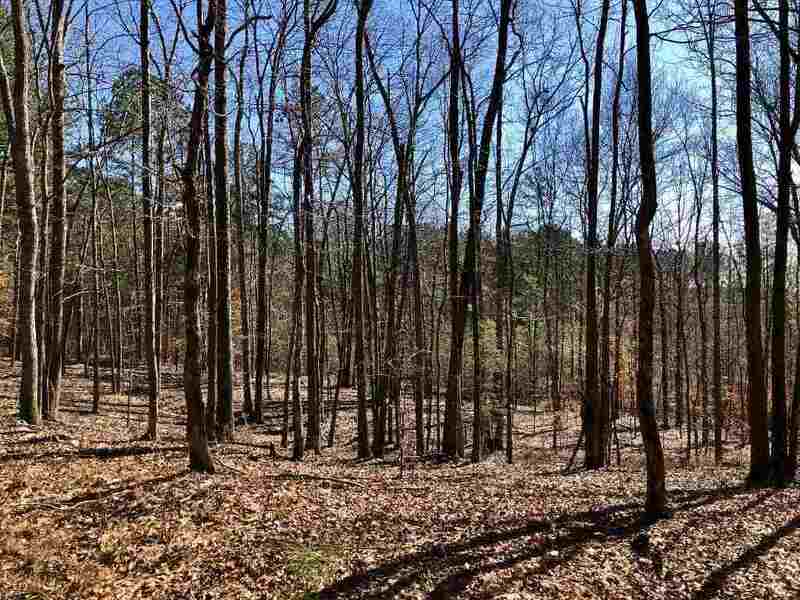 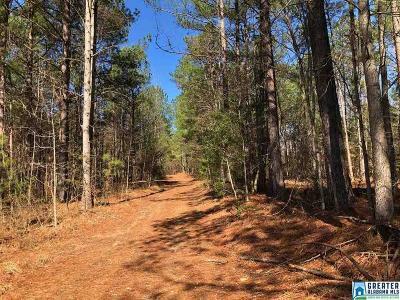 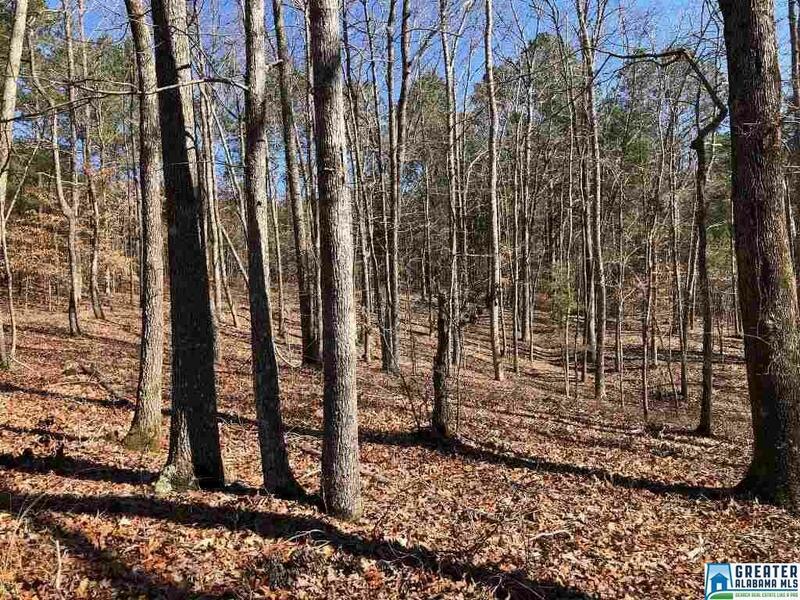 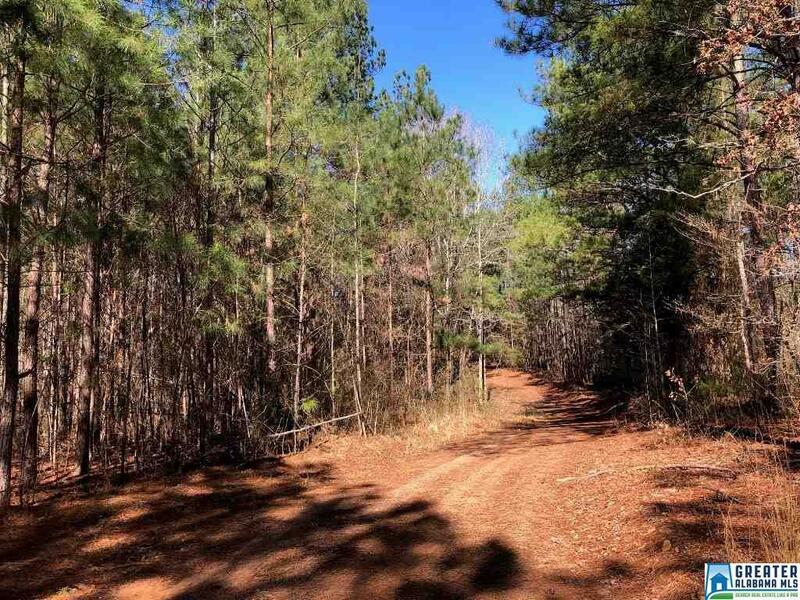 Located in the Rock Stand Community, this tract offers 50.5 acres. 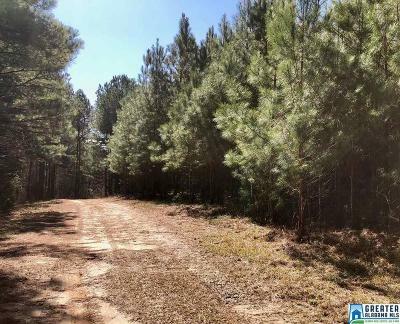 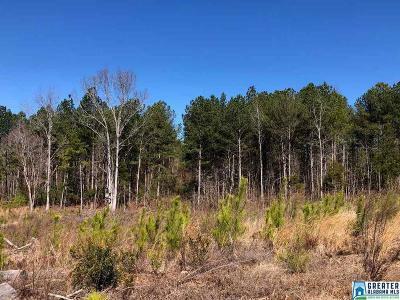 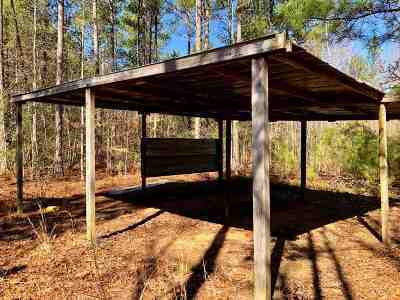 Approximately 20 acres consists of original growth pine and hardwood timber. 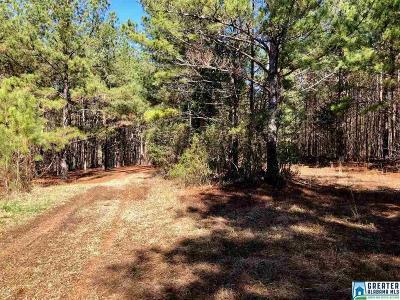 Approximately 20-25 acres was planted in February, 2016 with 550 pines per acre. 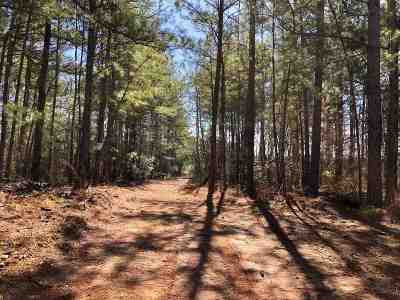 The remaining acreage boasts 20 year old pines. An interior road is in place with a gentle topography throughout. This tract is also proven to be great hunting land. Convenient location to Roanoke but offers privacy.